Thank you for enquiring about Olmeca Altos Plata. We have received your enquiry and our team will be in touch shortly. 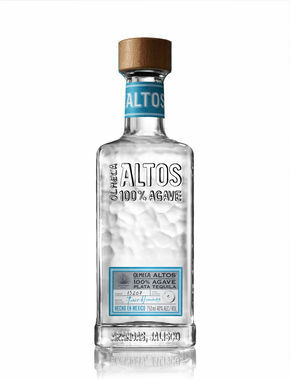 Olmeca Altos Plata is versatile and can be enjoyed neat or as a Margarita. 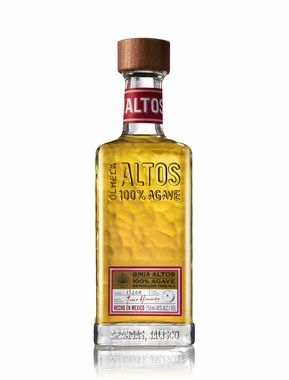 An aromatic and fruity tequila, Olmeca Altos Plata is sweet in the mouth, with citric notes of lime and lemon and cooked agave. 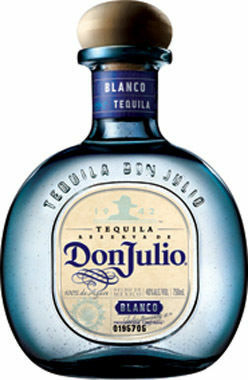 The aftertaste is well balanced, pleasant and long lasting.